Potting sheds are perfect for all green-fingered gardeners. 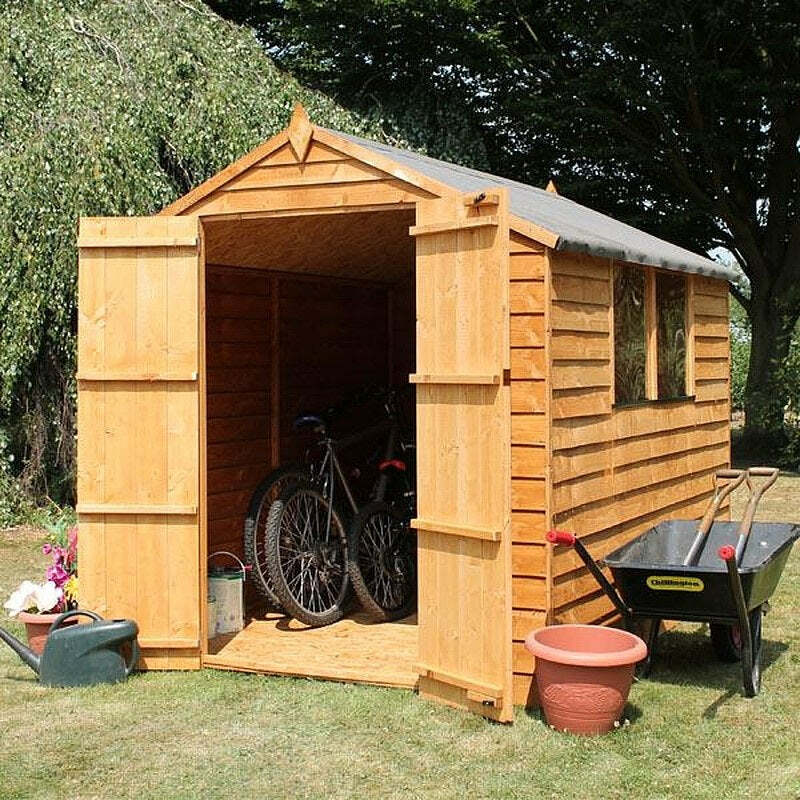 Our wooden potting sheds have slanted windows with a skylight opening for optimum sunlight and ventilation, with additional space for garden equipment. Want somewhere with even more light to nurture your seedlings? Take a look at our incredible greenhouse selection.